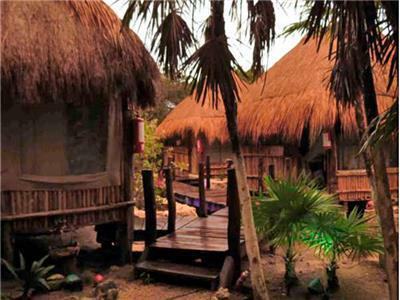 Dates of search without availability, we suggest you to change your dates and enjoy an unforgettable trip. 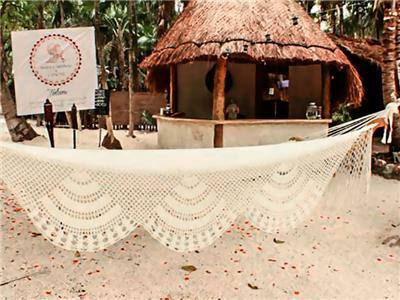 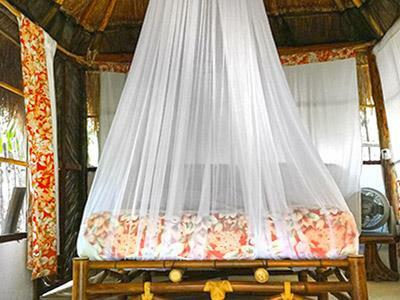 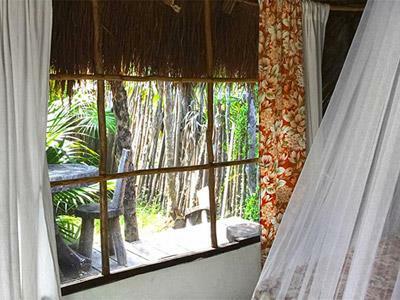 These rustic accommodations have thatched roofs, handmade furnishings and more. 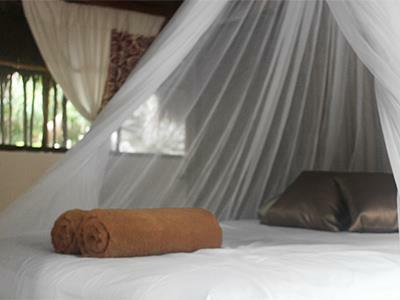 No availability for some of the dates ... No availability for some of the dates on this type of room. 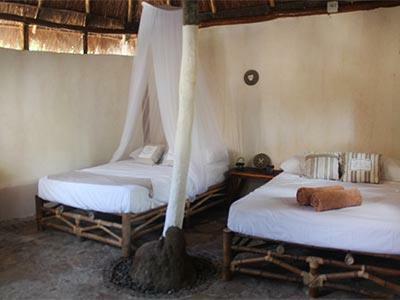 The hotel allows cancellation without surcharge up to 8 days before arrival, from 7 days due to arrival or in case of No-show, total or partial cancellation complete booking will be charged. 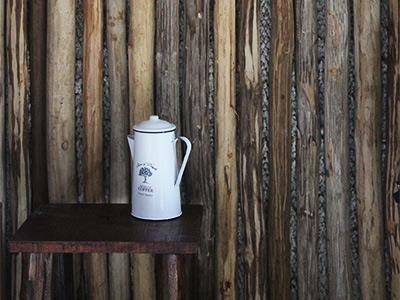 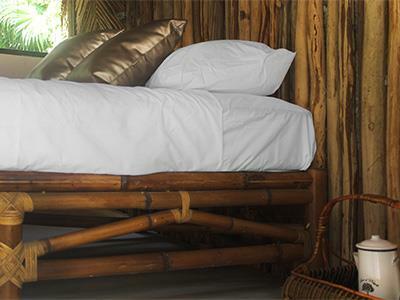 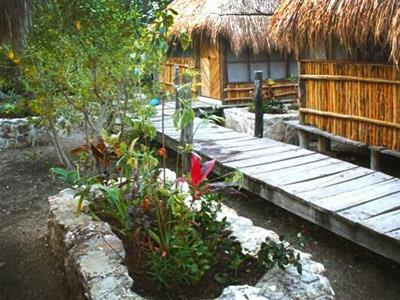 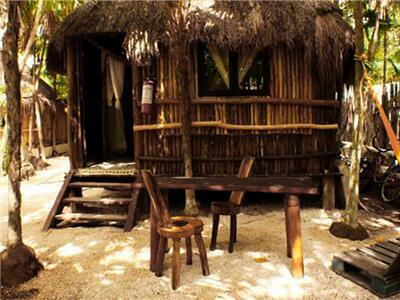 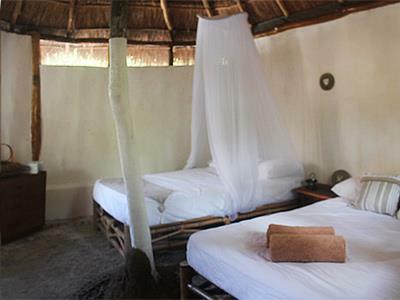 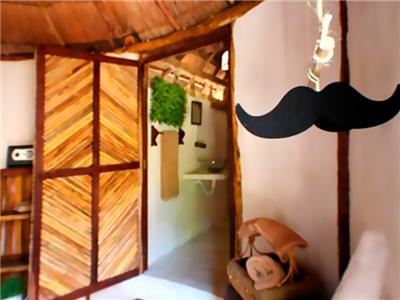 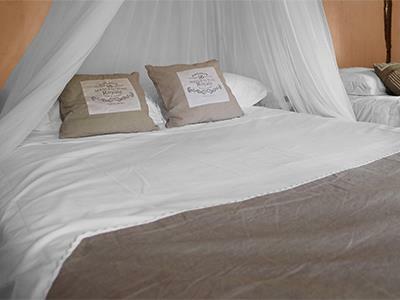 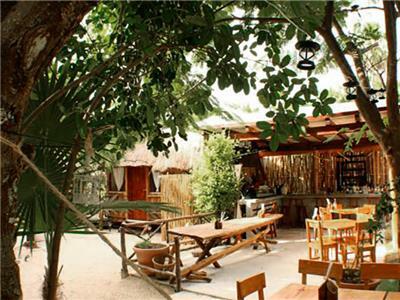 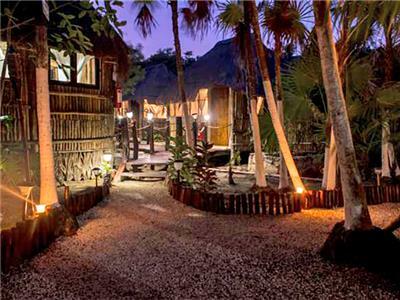 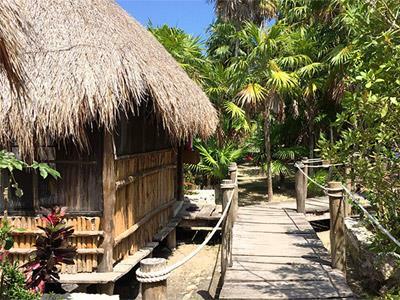 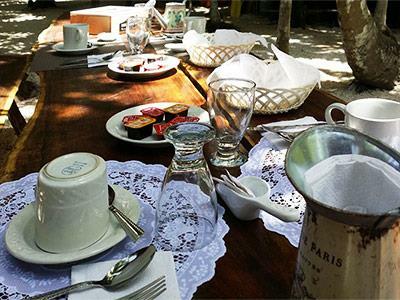 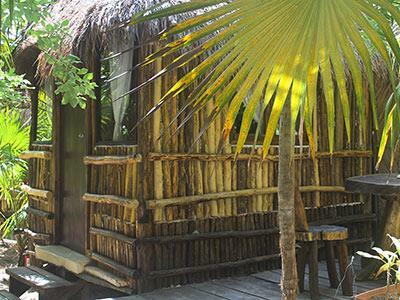 These rustic accommodations have thatched roofs, handmade furnishings and a private terrace. 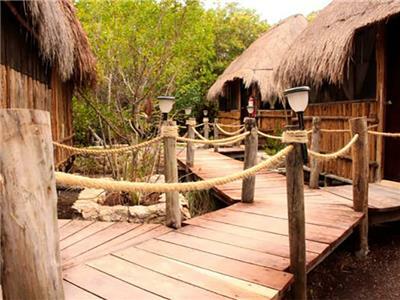 Carretera Tulum Boca Paila km 10, Zona Hotelera. 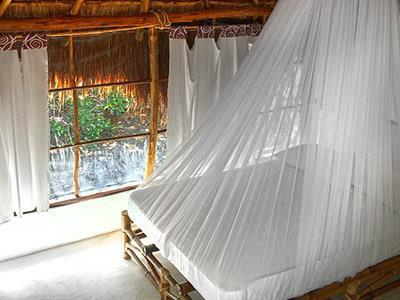 Tulum, Quintana Roo. 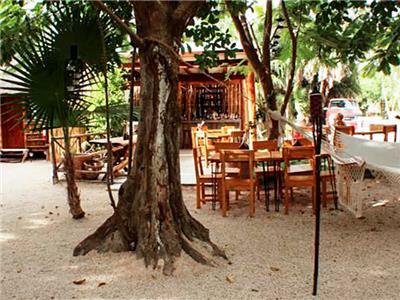 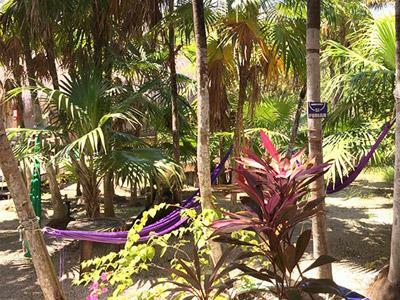 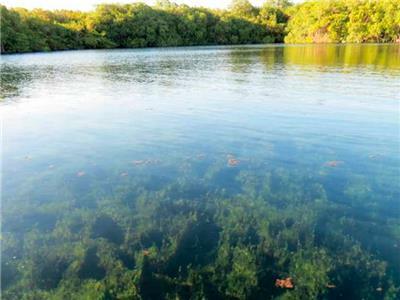 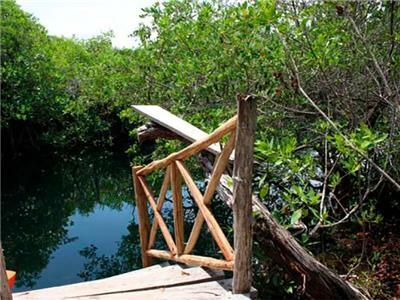 Enjoy beautiful natural surroundings and rustic accommodations at Hotel Maya Cabanas & Cenote, a small but enchanting eco-property that is just yards away from the Sian Ka'an Biosphere Reserve and 20 minutes from downtown Tulum. 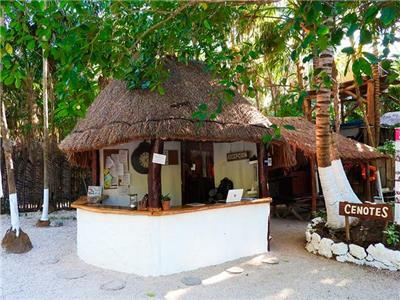 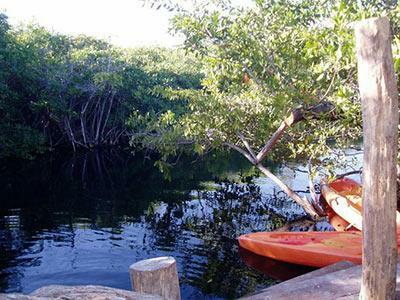 With bicycle rentals and its own cenote where you can enjoy snorkeling and kayaking, this lush and quiet property is truly a great place to relax and unwind.